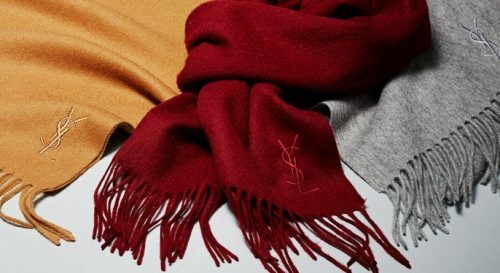 Save 67% on YSL Logo Wool Scarfs today! 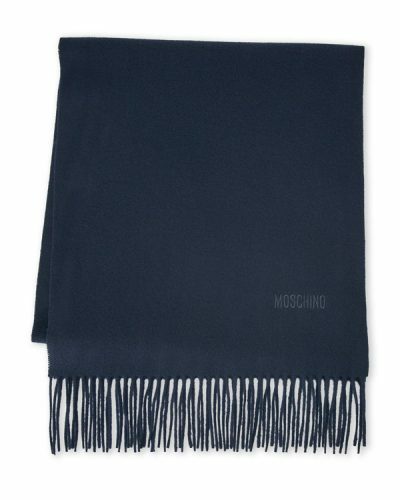 Winter’s coming! 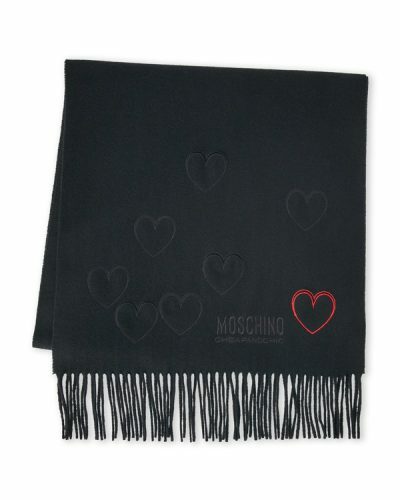 And I feel that there’s a need to remind you with one of our favorite deals from the past year. 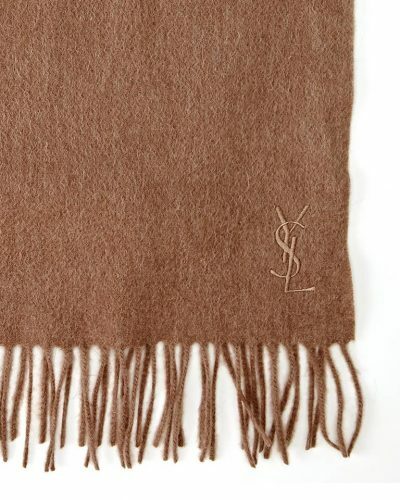 Checkout YSL’s Embroided Wool Scarf on Century21 online store, as they’re doing a 67% off discount now! 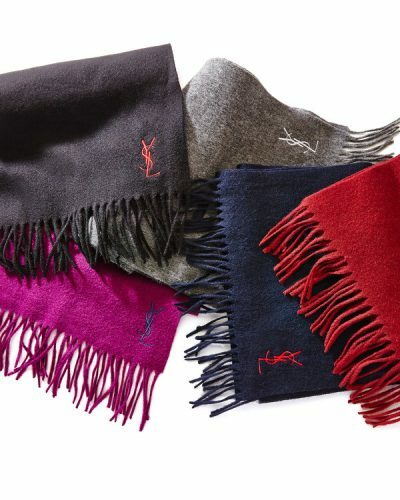 With 25 beautiful colors to choose from, each scarf is priced at US$39.99 (HK$312) only!